Weâ€™re friendly and we would love to hear from you! Have an interesting idea or project youâ€™d like to discuss? Weâ€™re here to talk. We also do workshops, teach and are always up for an adventure. 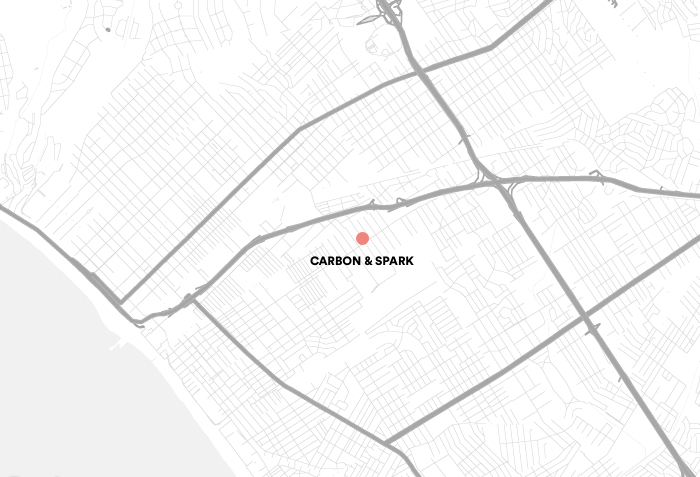 Our studio is situated under a lemon tree in the heart of Santa Monica a few blocks from the beach. Come say hi to our office dog, Alfie.